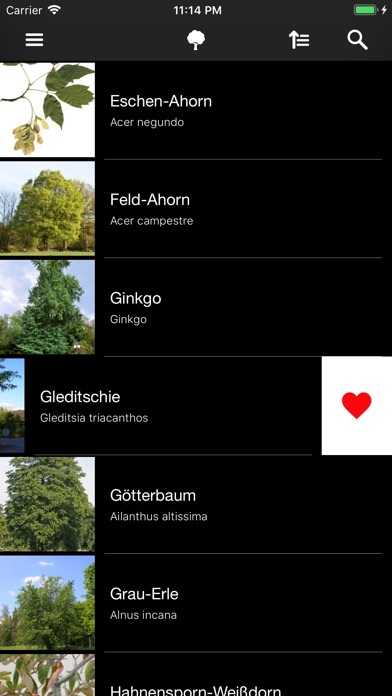 With the help of this app, you can easily determine a conifer. 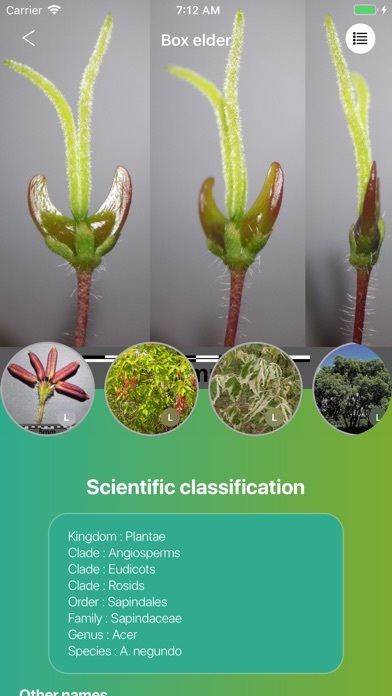 If you've always wondered what a conifer is, then this app gives you the answer. 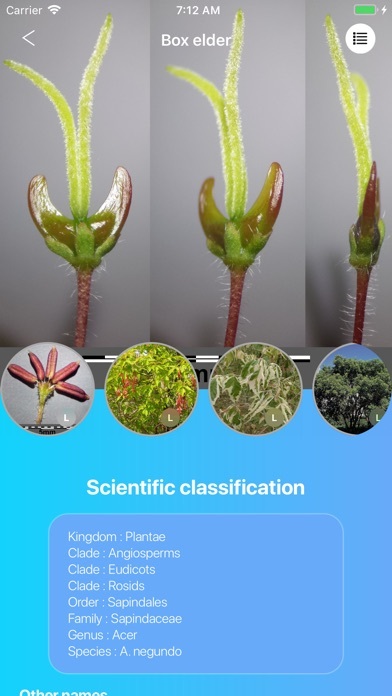 With the help of various features such as Needle arrangement, journal alignment or needle length, the tree can be accurately determined. 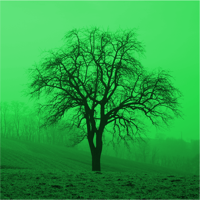 The program determines your tree and provides you with detailed information with images. 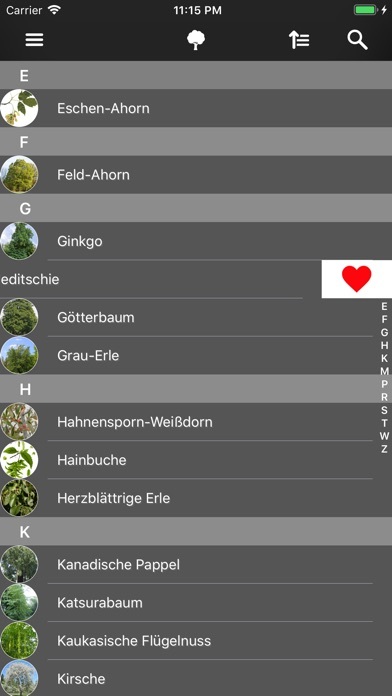 With the help of the alphabetical tree list you can search and find trees comfortably. 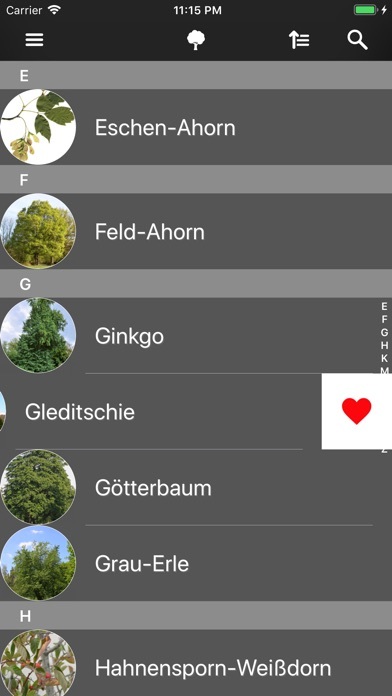 The favorites list allows you to view even selected trees. 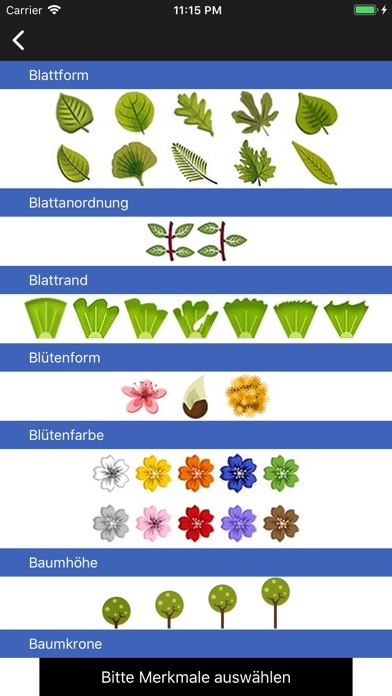 - choose your favorite backgrounds yourself! 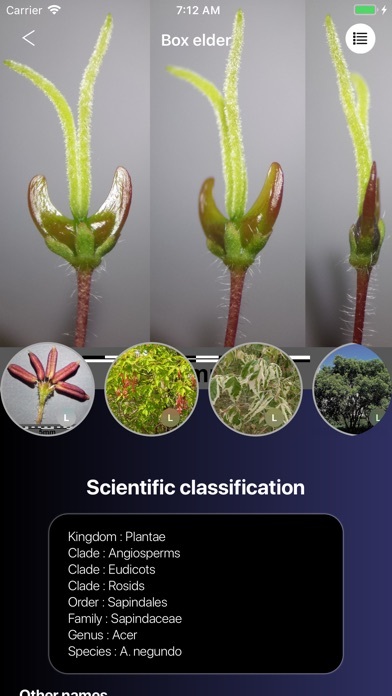 The app is completely offline usable, but before it goes into the forest, please remember to download all images! 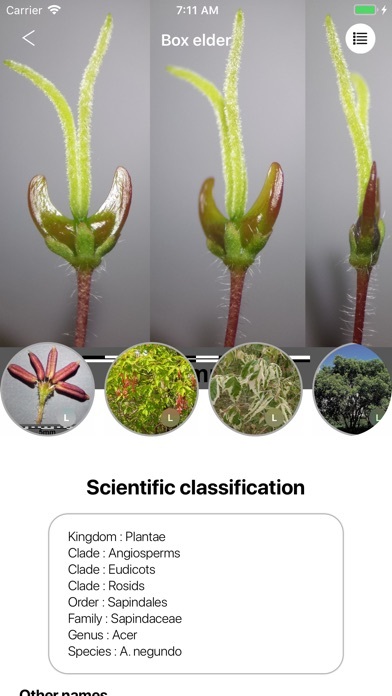 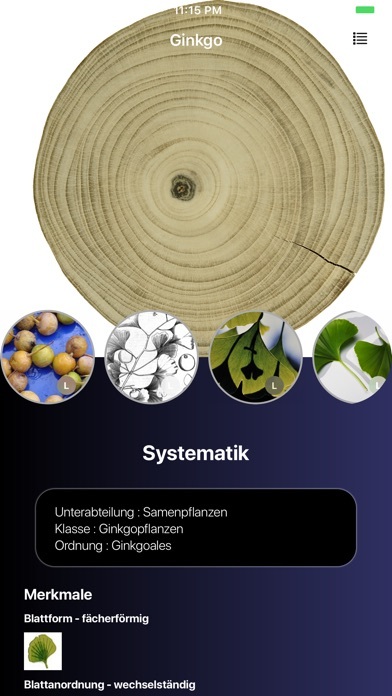 You can also test your tree knowledge in a quiz.